First hour only £20 for new pupils. Whatever type of car driving tuition you need I can tailor my teaching to you. It will be friendly, professional and of a high standard. Don't worry if you're nervous, we can overcome that too. 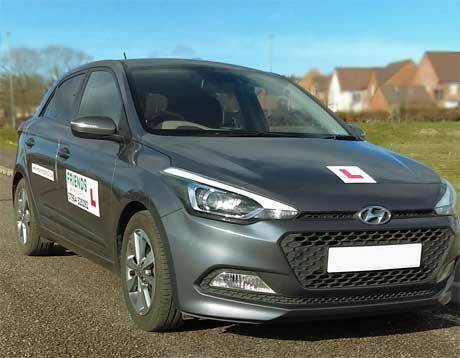 It might be that you have no driving experience at all, had a few lessons, or you are nearly at test standard and want a mock test or assessment done. Are you happy with your current instructor? Would you like to see if a different style of teaching suits you better? Why not take advantage of the First Hour for £20 Offer and give me a try.